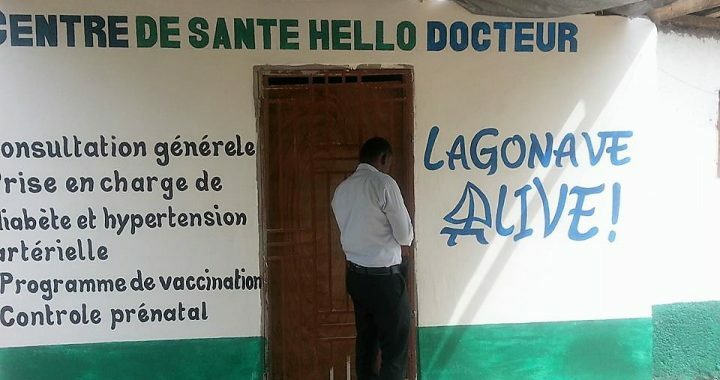 HELLO DOCTOR – Lagonave Alive! Hello Doctor is the new clinic in Zetwa, a small village on LaGonave. Dr. William and Nurse Berline are accepting patients, three days a week. The Haiti Ministry of Health has approved Hello Doctor to provide health care. We were also notified that the Ministry will provide vaccines, if we purchase a solar refrigeration unit. Dr. William believes they could vaccinate at least 1,000 children a month. We’re off to a great start, and grateful for those supporting salaries, pharmacy, and medical supplies!